Every function of the human body is supported by essential organs like the heart, brain and lungs. Without these vital organs, one simply can’t survive. Similarly, there are key components that are the lifeblood of a successful healthcare marketing strategy in today’s digital world. Healthcare marketers are well aware of the major changes that the healthcare industry is experiencing. Not only are there new programs, regulations and technologies to consider, but thanks to the internet and mobile devices, consumers now have more power and desire than ever to manage their health themselves. According to Google, one in 20 Google searches are for health-related information. In addition, Google’s The Digital Journey to Wellness Study in 2012 revealed that 61% of hospital patients visited more than two hospital sites before converting. 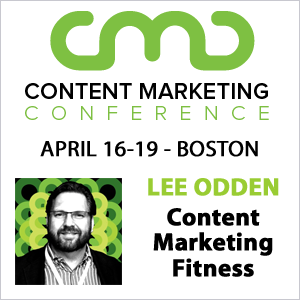 But how can healthcare marketers adapt to industry changes and new regulations, and reach their audience effectively? By putting together a digital marketing strategy that has a strong anatomical foundation, where each piece works together to put the patient first. 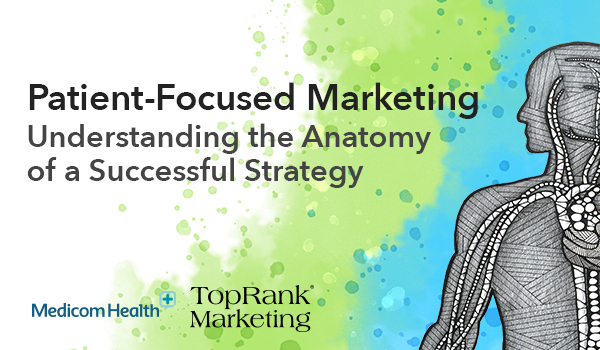 Want to Dive Deeper Into the Anatomy of a Successful Patient-Focused Strategy? Then join us for Patient-Focused Marketing: 4 Steps for a More Effective Strategy at 1 p.m. CST Wednesday, June 29. The free webinar will feature a deep dive into each component, as well as tips and advice from TopRank Marketing, Medicom Health Interactive and healthcare marketer Pamela Maas.